The beak on the CM331 Mouthpiece is of a traditional design, meaning that the taper of the mouthpiece happens closer to the edge of the mouthpiece and at a greater angle. This has been a tried and tested method of mouthpiece design for many years and is a popular style chosen by many of the great artists. The professional design of the 5RV Mouthpiece makes it a desired purchase for the discerning performer. The tone produced is comparatively very deep and rich. It is also very easy to blow, making it good for endurance performing. 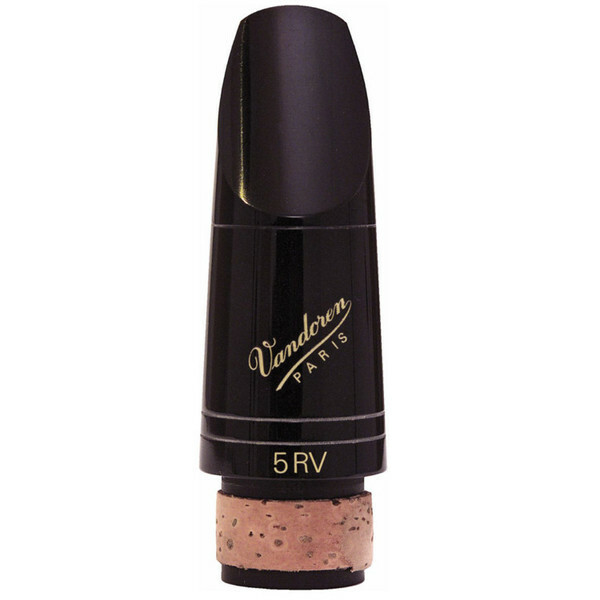 The mouthpiece has been designed for use with 3 - 4 scale reeds to give the best possible tone.